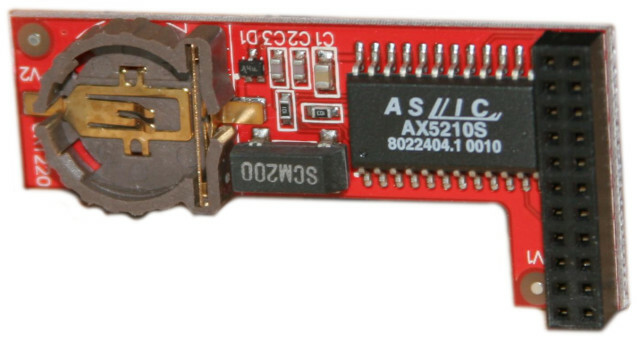 This RTC module can be used with the original A1200 clock port or with a compatible clock port on expansion devices (e.g. with the ACA-1220, ACA-1221, ACA-1232 and ACA-1233 cards). Battery not included. Please use the configuration option to add a battery to your order.